Tanya is a Director working with a wide variety of financial services providers to identify, integrate and distribute high-quality products for the emerging consumer. With years of alternative financial services and cross sector experience, Tanya believes in the power of collaboration to improve consumer financial health. 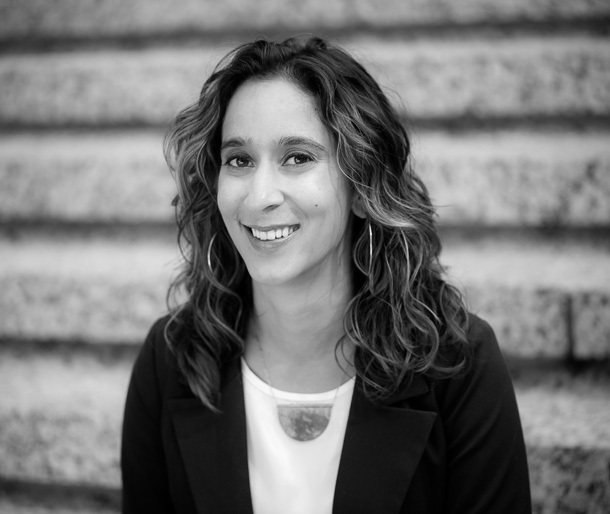 Tanya works with key, often non-traditional stakeholders to design, improve, or reimagine financial products and programs for low-to-moderate income Americans and those underserved by traditional financial systems. Through diverse engagements Tanya skillfully facilitates key stakeholder convenings, leads long-term and multi-stream projects, and manages numerous client and funder relationships. Tanya has built high-impact partnerships between social and financial service organizations, improving access and outcomes for those that are struggling financially. Born and raised in Texas, Tanya enjoys everything summer. Tanya earned a M.B.A. and M.P.A. dual degree at the University of Texas at Austin.